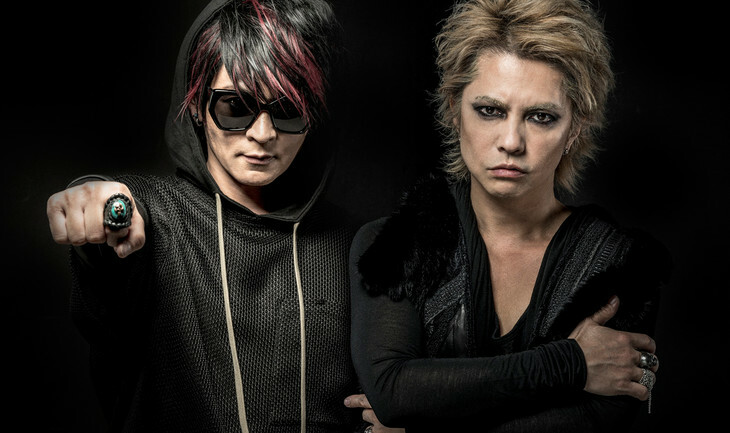 VAMPS will be stopping their activities this December for an unknown amount of time. "Sadly, we have an unfortunate announcement for you today. VAMPS will temporarily cease all activity as of December 2017," the band said. According to the duo's statement, they felt like they have overexerted themselves. Due to this, the band will be going on a hiatus. "Our engines have overheated and we need some time to cool down," the band said. Furthermore, the band stated if their "temperature returns to normal", they'll be discussing the possibility to return as a band again. VAMPS consist of L'Arc~en~Ciel's HYDE and Oblivion Dust's K.A.Z. The band has been active since 2008.